Mr. Levin excoriated the media this week after it was announced that no collusion happened between President Trump’s 2016 campaign and Russia. “You have collusion — between the Democratic Party, the media and the Obama administration,” he told Fox News’ Sean Hannity Monday evening. Mr. Levin who served as chief of staff to Ed Meese, President Reagan’s second attorney general, then turned his attention to Mr. Mueller. Mr. Levin said that investigators were given leeway to “spent whatever money they wanted to spend,” and go “all over the world,” yet still failed to find evidence of collusion. Democrats are now calling for the full report to be released to the public. 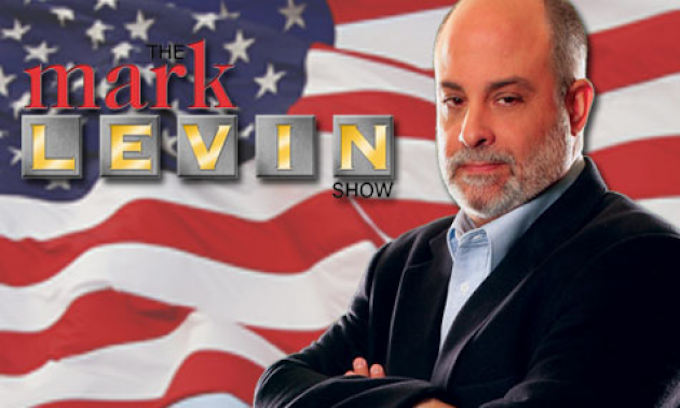 Levin is always right on the money, he sees through the fog of bull—-. Time to LOCK UP alot of Democratic scumbags. I’d love to watch a news network that had just him, rush, hannity, tucker, ingraham and pirro on.. Hell, i’d LOVE IT if that was the ONLY NEWS network we had to watch!